Winston Duke will speak Feb. 5 at 8 p.m. in the Marshall Student Center Ballroom as part of the University Lecture Series. SPECIAL TO THE ORACLE. Some may know Black Panther star Winston Duke for his towering 6-foot-4 stature and muscular physique. However, he wants to be perceived as a respected actor who works to uplift and represent the black community. The University Lecture Series is hosting Winston Duke as the speaker for Black Heritage Month. The lecture will be Feb. 5 at 8 p.m. in the Marshall Student Center Ballroom. The doors open at 7:30 p.m. and the event is open to the public. 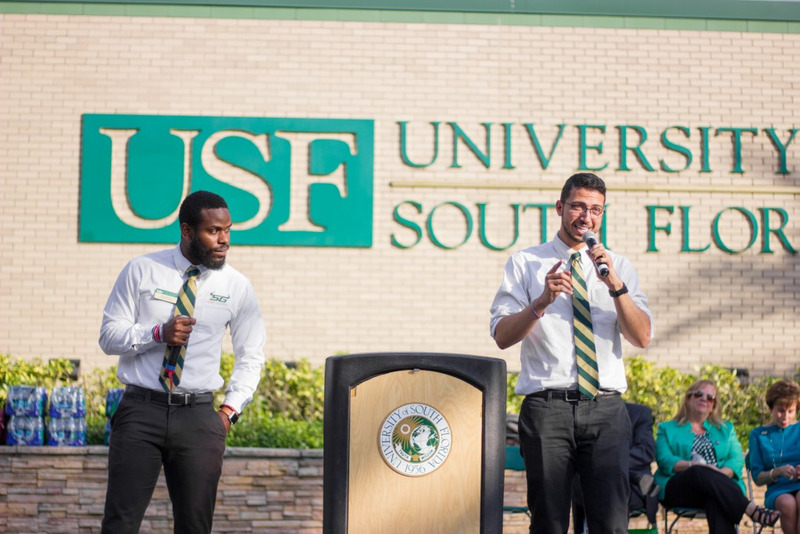 Ramon Borunda, director for the provost’s scholars program at USF, will moderate the event. Duke rescheduled his appearance after the cancellation of his original fall semester lecture due to a scheduling conflict with a movie he was filming. The Trinidad and Tobago native quickly worked his way to the top of the Academy since the first major film he starred in, Black Panther, has been nominated for eight Oscars. Duke’s impressive performance landed him the role 48 hours after his audition. Oddly enough, he was unaware of the film’s name and was told by his agent that it was an “untitled Marvel project.” According to a GQ interview, Duke was informed when he was with writer-director Ryan Coogler and executive producer Nate Moore on the third round of auditions. Duke said in his interview that he maintained a strict diet and exercise routine. He said he would eat a meal every 30 to 45 minutes, which ended up being chicken and sweet potatoes most of the time. 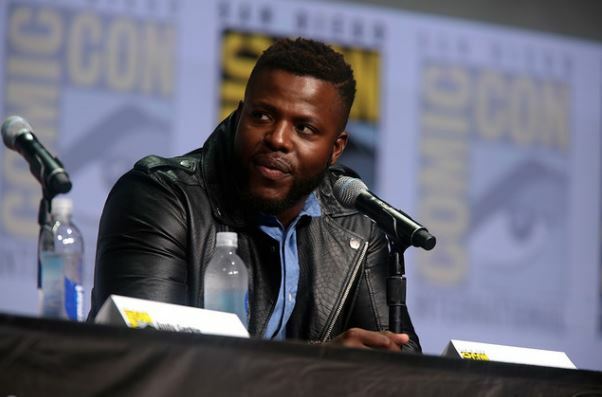 Duke’s Marvel character, M’Baku, may be physically captivating on screen, but he said in an Essence interview that he does not want to be limited based on his appearance. “I need to not be typecast as big, black and dumb, but be seen as an intelligent, witty, bold and charismatic person,” Duke said. Although Duke is new to the Hollywood world, he had a familiar face on set with him. Lupita Nyong'o, who played a Wakandan spy named Nakia, studied at the Yale School of Drama with Duke where they both graduated from. The duo will star in Jordan Peele’s thriller, Us. Duke will also make a cameo in Avengers: Endgame, which will be in theaters April 26. Duke hopes his work reaches the minds of people beyond the theater, according to his interview with Essence. He expresses his gratitude for the vast characters he is able to portray on screen.